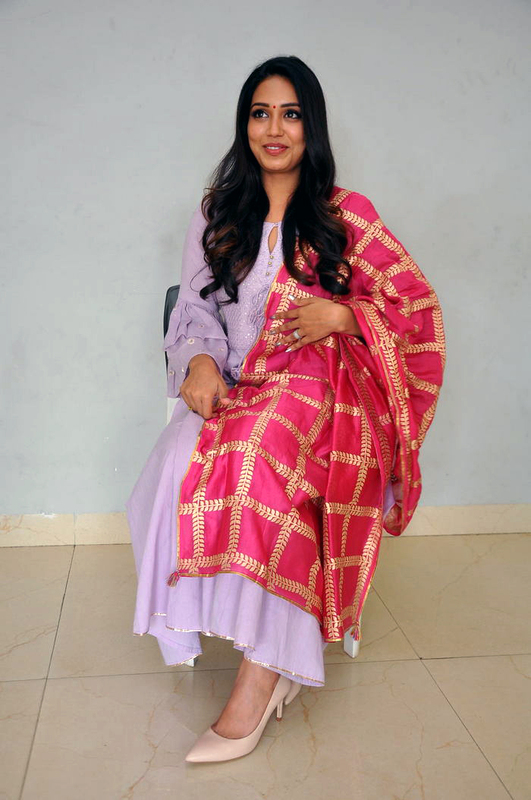 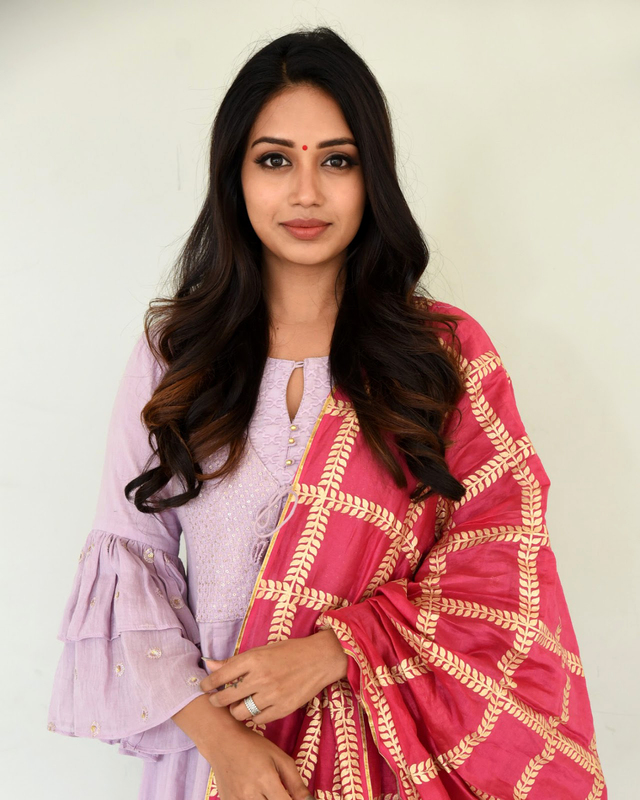 Fans Express Actress Actress Nivetha Pethuraj Latest Stills. 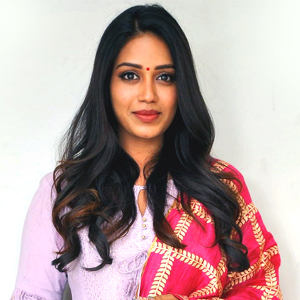 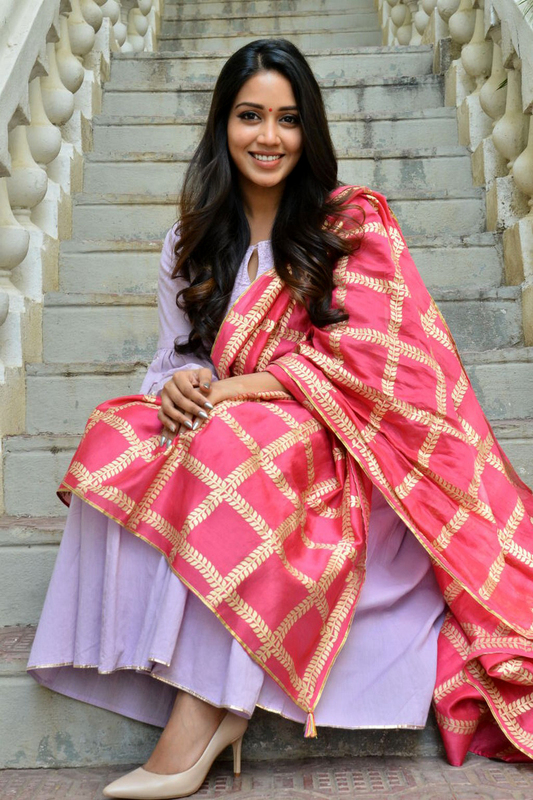 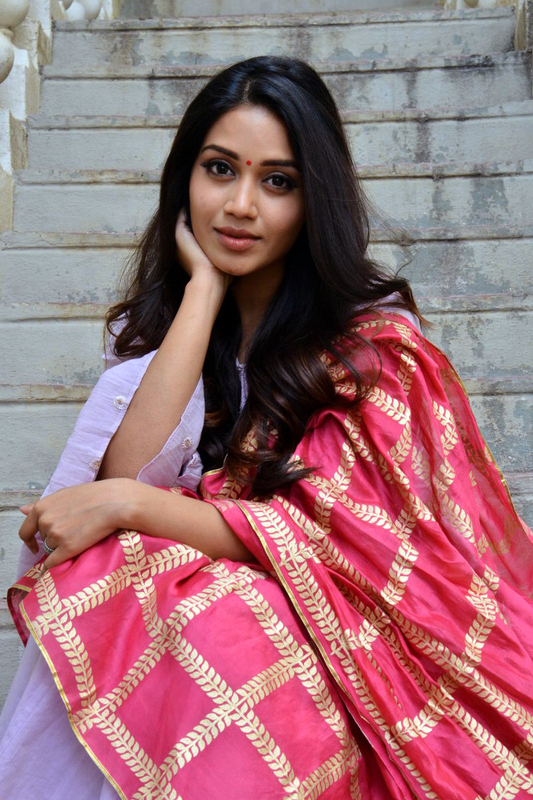 Actress Nivetha Pethuraj Latest Stills. 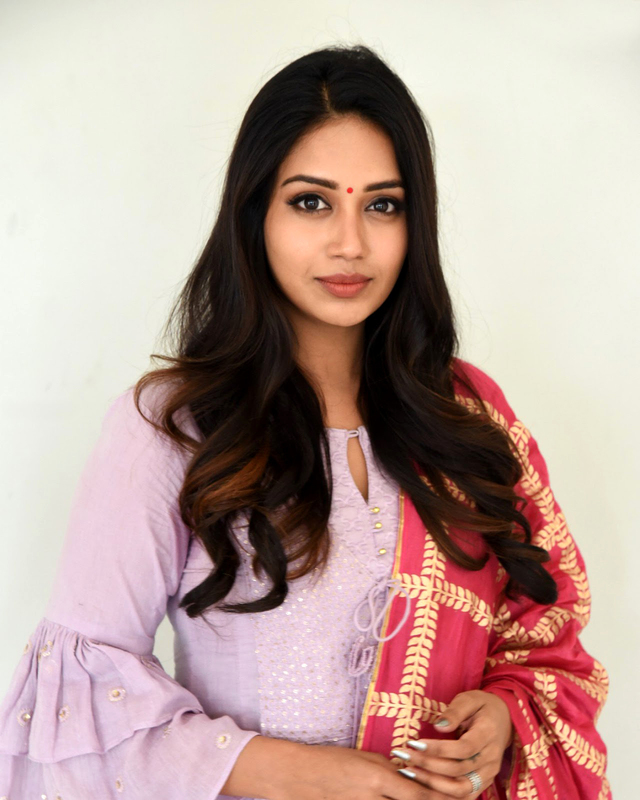 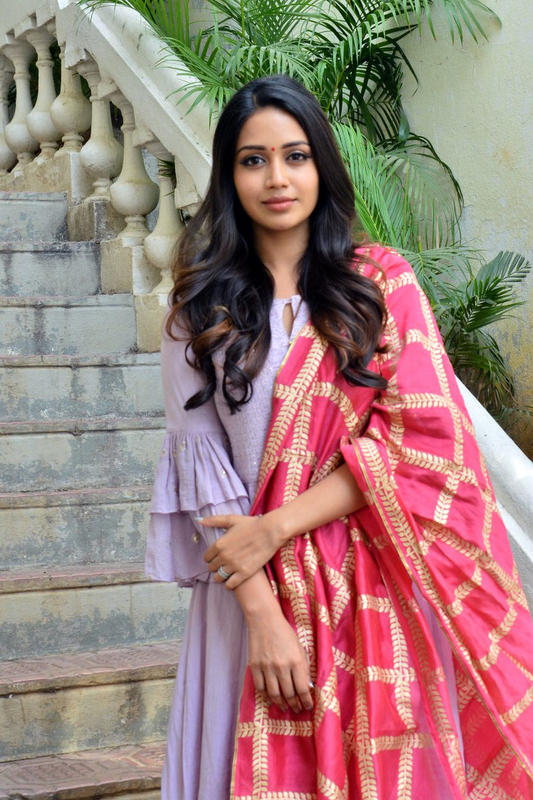 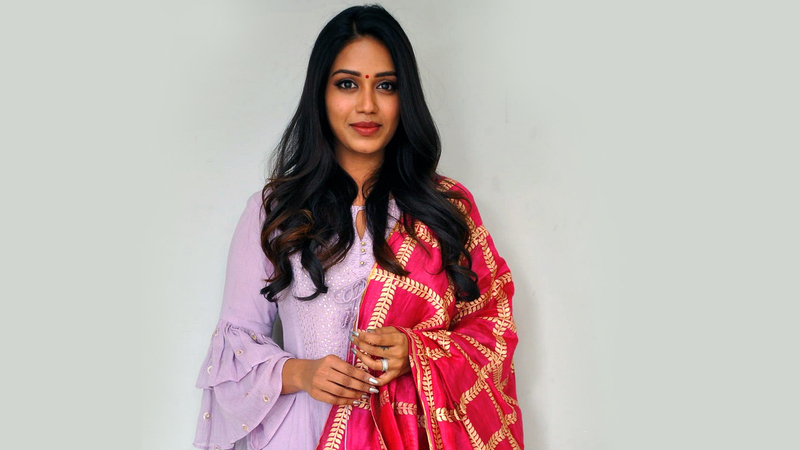 Kollywood Actress Nivetha Pethuraj's Latest stills at Chitralahari Movie Teaser Launch Event at Hyderabad.